Founded in the 1930s, Pantherella is one of the few enduring British brands to stay faithful to the tradition of 'Made in England'. 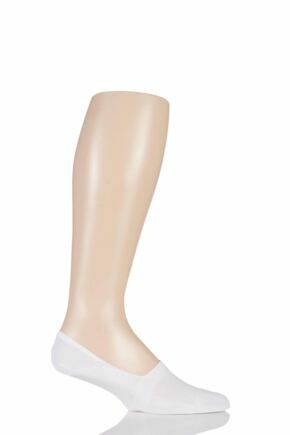 Pantherella are perhaps best loved for their hallmark hand linked toe seams, holding firm in their principles of quality, comfort and innovation. 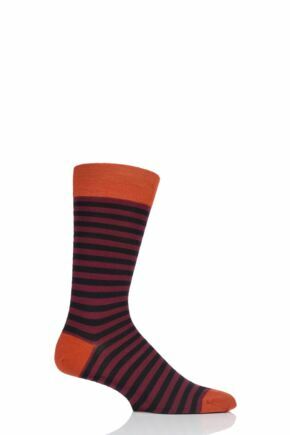 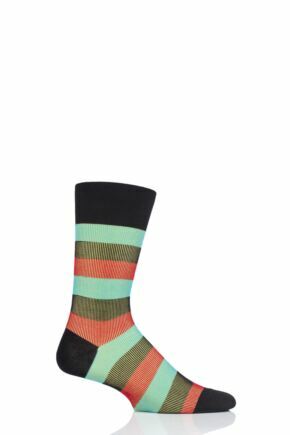 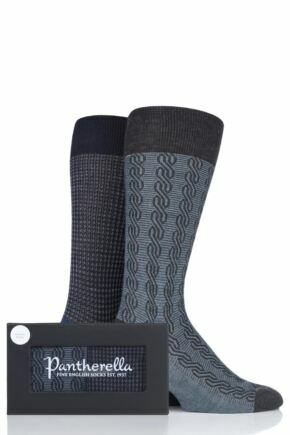 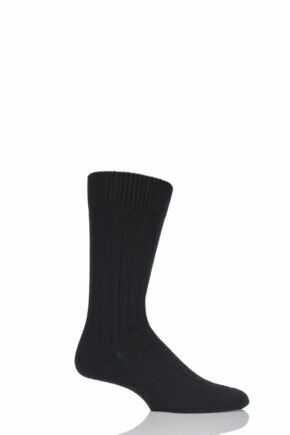 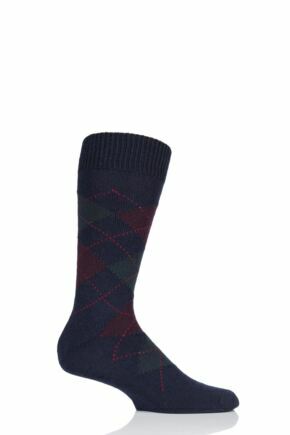 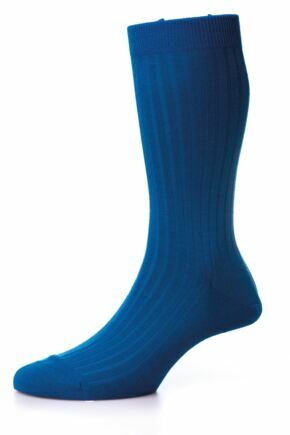 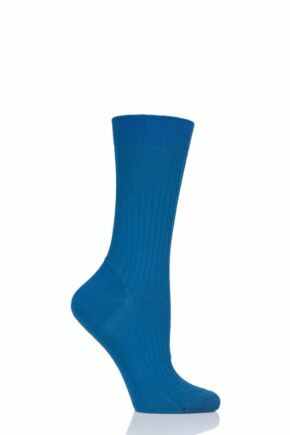 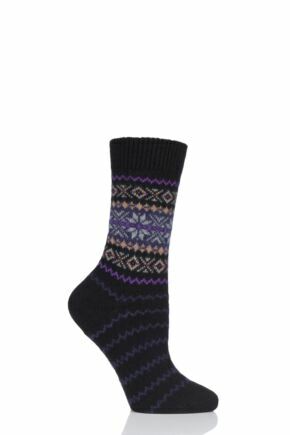 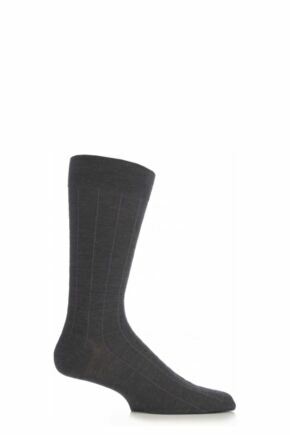 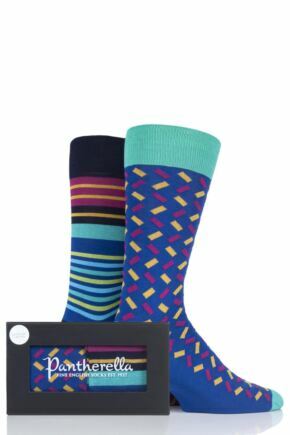 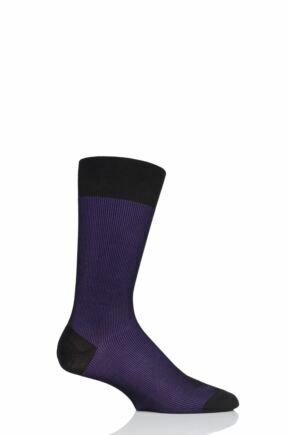 With a broad range of high quality men's and ladies' socks available, in numerous patterns, colours and styles, complete your oufit with a pair of socks from our Pantherella collection.